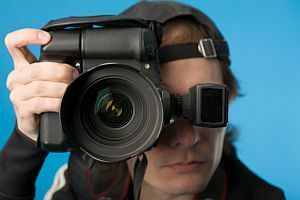 Most people will probably have no trouble at all navigating Peach OSI by simply following the on screen menus in Peach OSI. 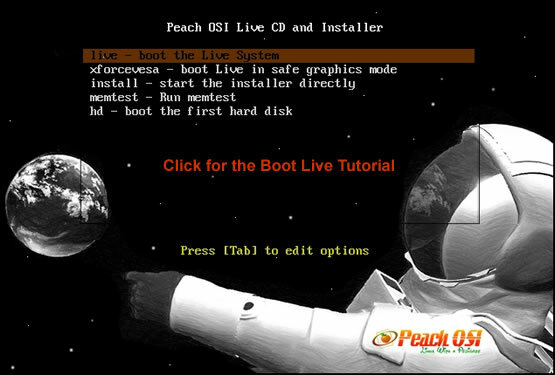 If not we have provided the following tutorials to aid you in installing and using Peach OSI in the available installation formats. Just click on an image below to open the individual tutorial. 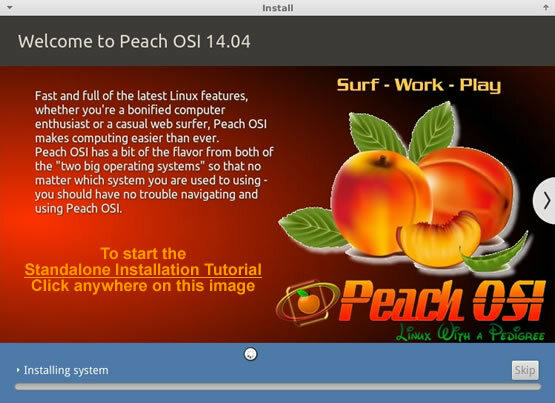 If you are installing Peach OSI then you really need to watch all of these tutorials. Please Note: You should always Live Boot Peach OSI first to discover any compatibility issues with your particular computer before attempting any sort of permanent install. I have installed this to a core 2 duo 2.66 works great. Installed some of the other offered software through software center has all the software most people need. keep up the good work.